The Sunbelt Bakery granola bar has been demolished by my husband already and I’ve started using the Nuxe Huile Prodigieuse Multi-Purpose Dry Oil. I already have immediate feedback on the oil — both good and bad. 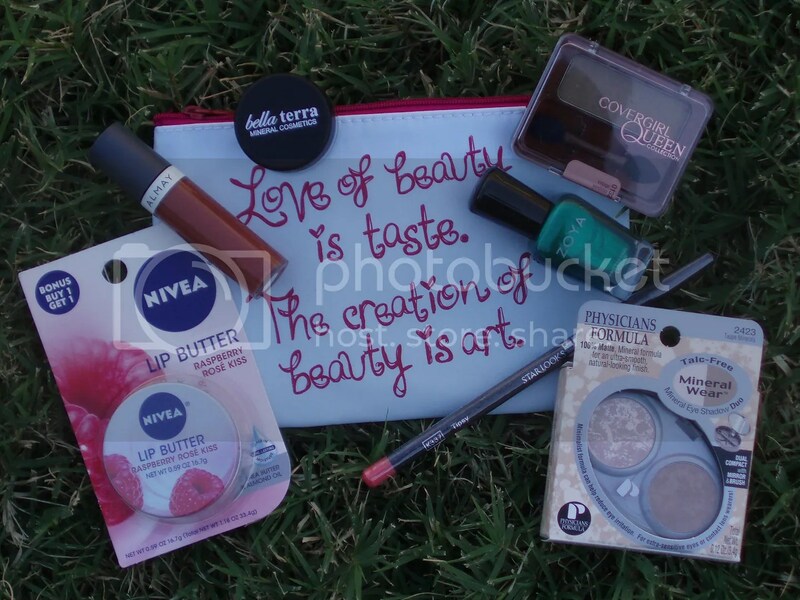 I already have the Cutex and Secret items from previous beauty boxes but am glad to get these still. It’s always good to have extras. 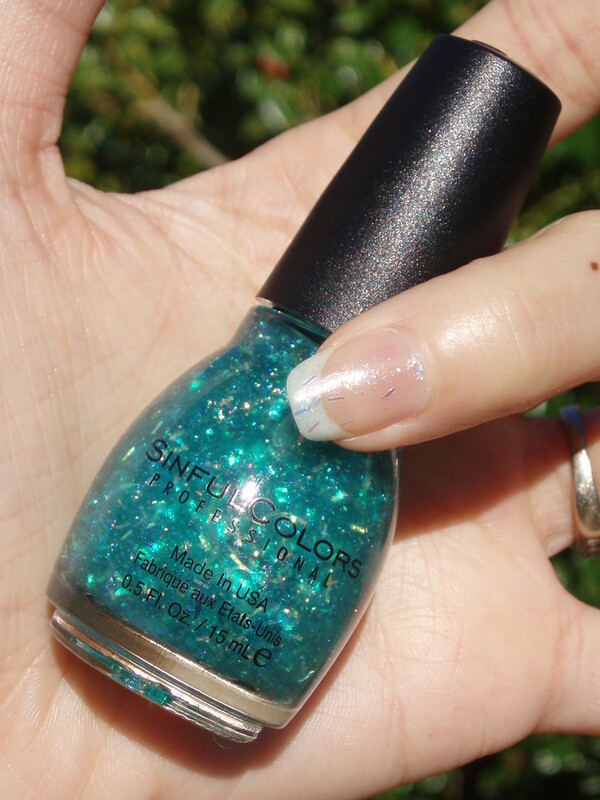 That Sinful Colors shade is right up my alley (glitter — YASSS!) and I’m curious about the hair thickener by Not Your Mother’s. Stay tuned for individual blog posts on some of these! Hey guys! Happy Tuesday! The long weekend is over and my weekend orders are starting to trickle in. All the presents I already have on hand for others have been wrapped and sitting in the living room until Christmas. 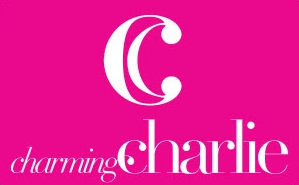 Today’s post is on a sparkly one. Here’s Sinful Colors Late Night Haute. 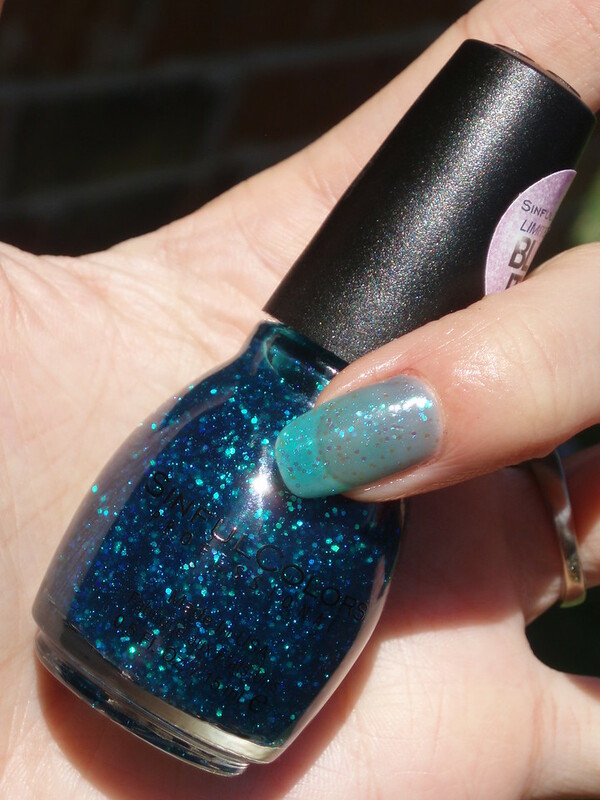 Described as “turquoise and gold-flecked 3D glitter”, this one of the 27 shades from their A Class Act Collection for back to school. I don’t know about “gold-flecked” but I’m guessing that comes from the iridescent glitters. This shade is made up of iridescent bar glitter and shard pieces with small iridescent hex glitter in a slightly tinted teal base. Shown is one thin coat with no top coat. And here it is over Sinful Colors Why Not that I featured earlier in this blog post. Hey guys! It’s getting colder day by day. I had this slight pressure built up on the bridge of my nose but it wasn’t bad enough for me to stay at home. Seasons changing usually triggers sinus pain and congestion for me. But, next week will be a short week and I’m looking forward to it. I miss my nieces and love to hang out with all my in-laws. 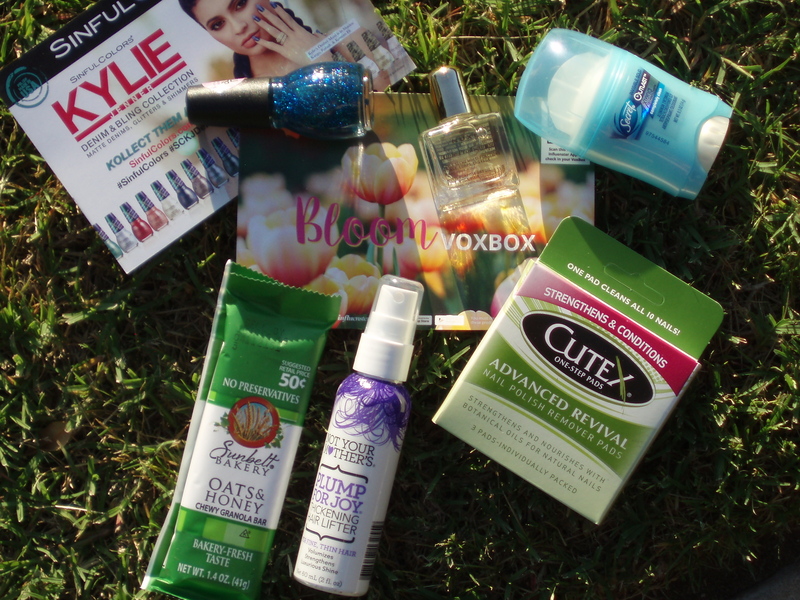 Today’s post is on a beautiful shade that’s perfect year-round. Sinful Colors Rose Rebel. Described as “metallic magenta”, this one of the 27 shades from their A Class Act Collection for back to school. This shade has a very glossy finish for this stunning shimmer. Shown is 3 thinner coats with no top coat. Hey guys! Happy Friday! Another busy week is over and the cold weather is now here to stay. I’ll keep today’s post short as I’m eager to just veg out by playing video games. 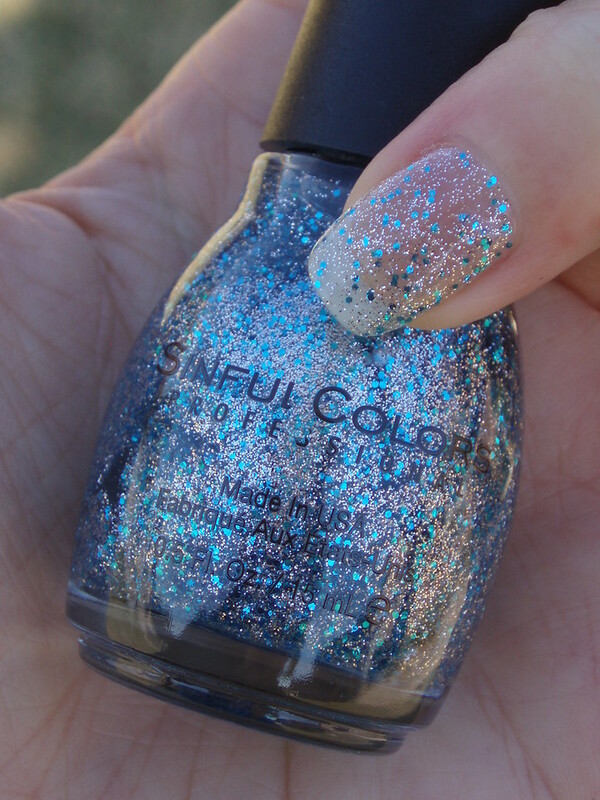 Today’s post is on Sinful Colors Ice Dream. Described as “cerulean glitter with a translucent silver base “, this one of the 27 shades from their A Class Act Collection for back to school. 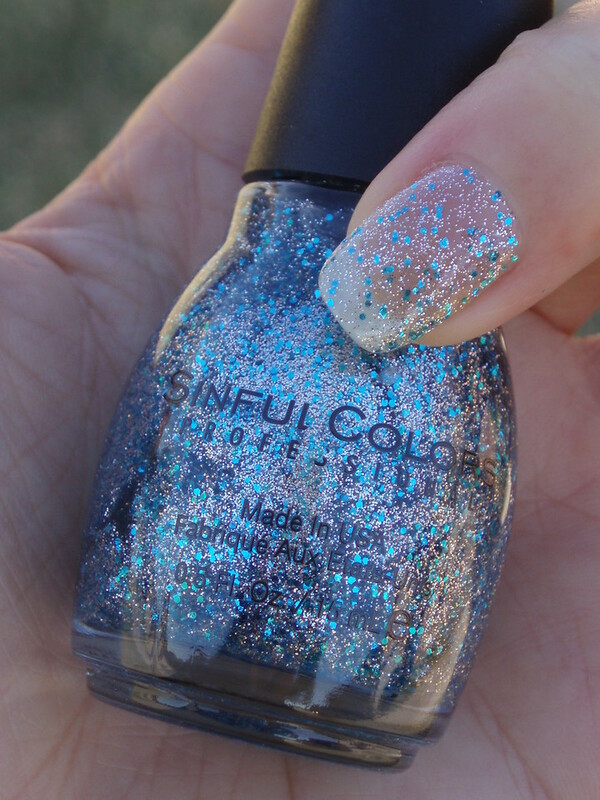 This shade is made up of small blue hex glitter with sprinkles of silver glitter in a clear base. It dried really fast. Shown is one thick coat with no top coat. And here it is over Sinful Colors Feel The Vibe that I featured earlier in this blog post.